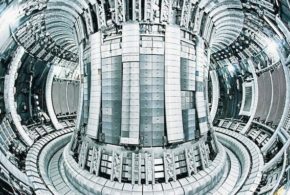 Nuclear fusion is the holy grail of energy generation because by fusing two hydrogen atoms together into a single helium atom it releases enormous amounts of energy, yet represents a clean, safe, sustainable and secure form of power. 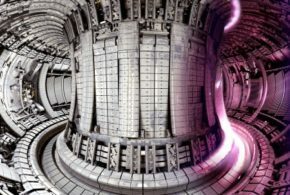 The most tried and true approach for generating nuclear fusion energy has been a tokamak fusion reactor, which uses very high density magnetic fields to compress and contain a plasma to 100 million degrees. 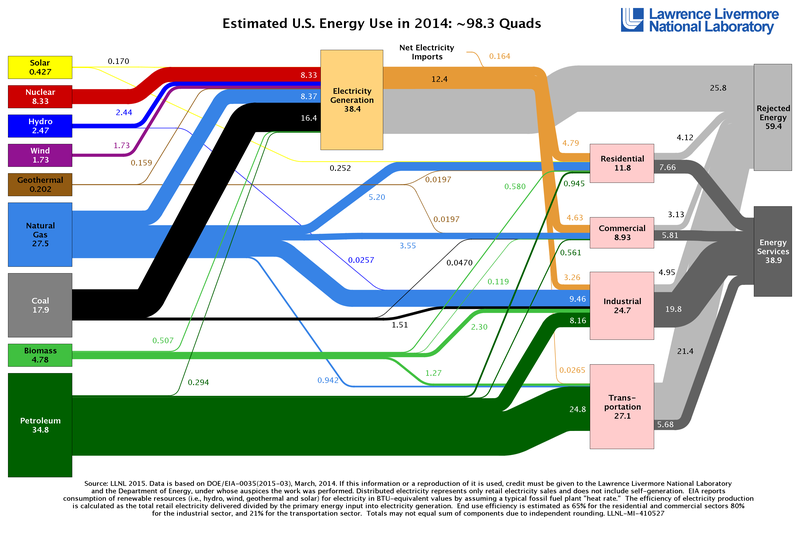 But none has been able to generate more electricity than it consumes. Until now. 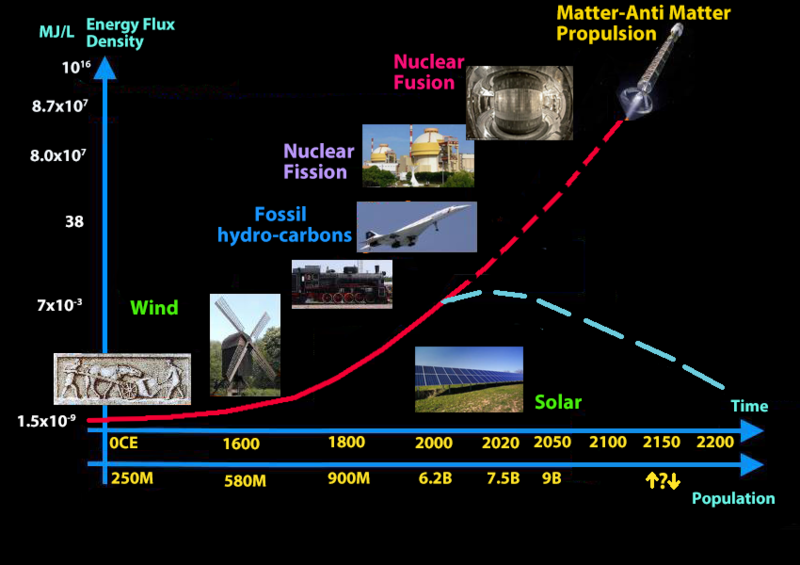 Director Whyte will describe the ARC nuclear fusion reactor (shown above right), based on a new superconducting material, for achieving very high density magnetic fields. 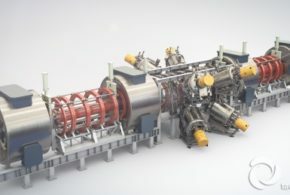 It will be used as a research center, but could ultimately become a prototype for an inexpensive 200MW power plant, vaulting nuclear fusion from scientific curiosity to potential commercialization. The ARC reactor is being designed to produce at least 3 times the power required to run it, which has never been done before and is the result of several new technologies which dramatically reduce the size and cost. 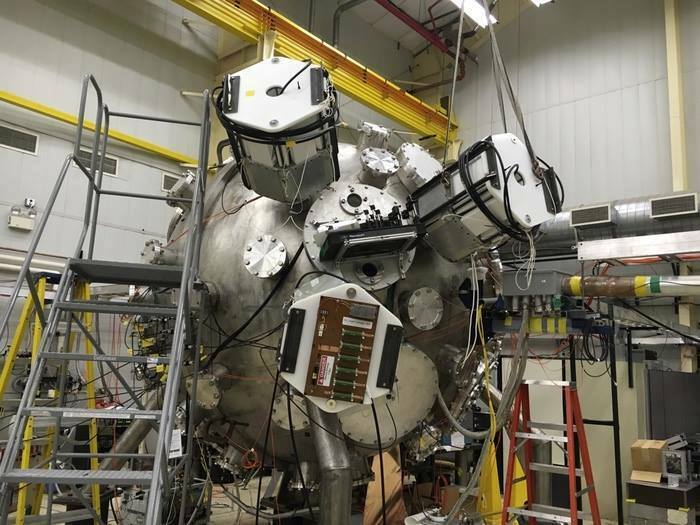 The biggest breakthrough is a new superconducting material which produces a much higher magnetic field density, yielding a ten-fold increase in fusion power per volume. Molten salt will be used as a liquid cooling blanket for fast heat transfer and easy maintenance. 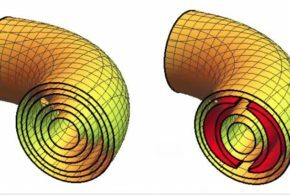 And 3D printing techniques will allow the fabrication of reactor components in shapes that cannot be made by milling machines. 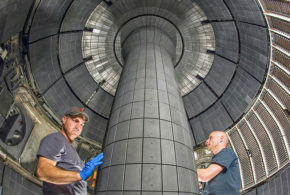 The result is a much smaller, lower cost and highly efficient modular power plant with zero emissions and abundant fuel.